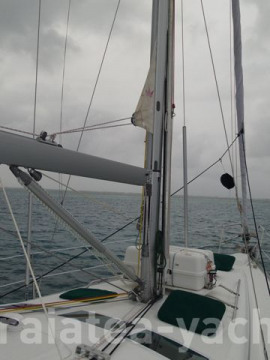 In French Polynesia, on the way to Australia by the end Nov 2017. Sailing vessel Beneteau USA, extremely successful and popular Oceanis 393 model, 2 cabin owner’s version in cherry wood finish. 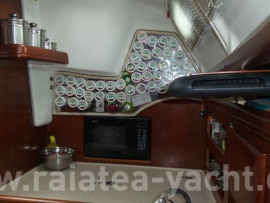 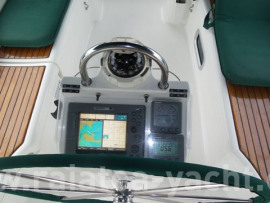 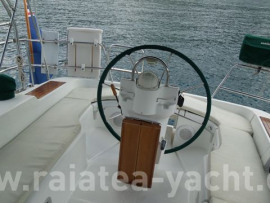 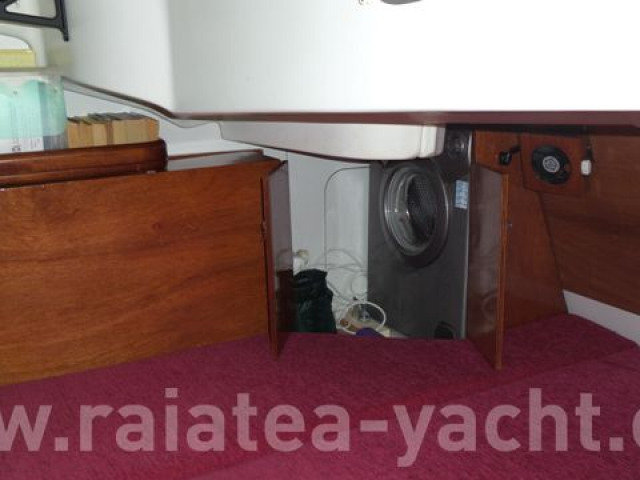 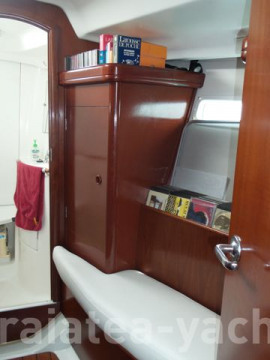 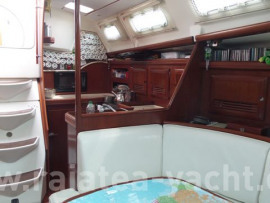 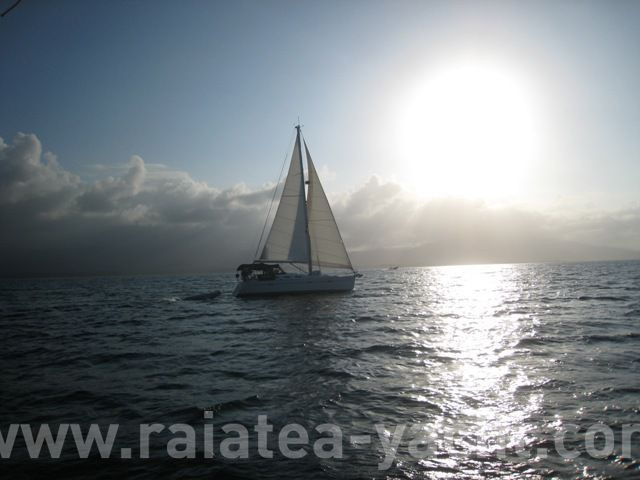 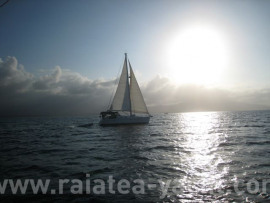 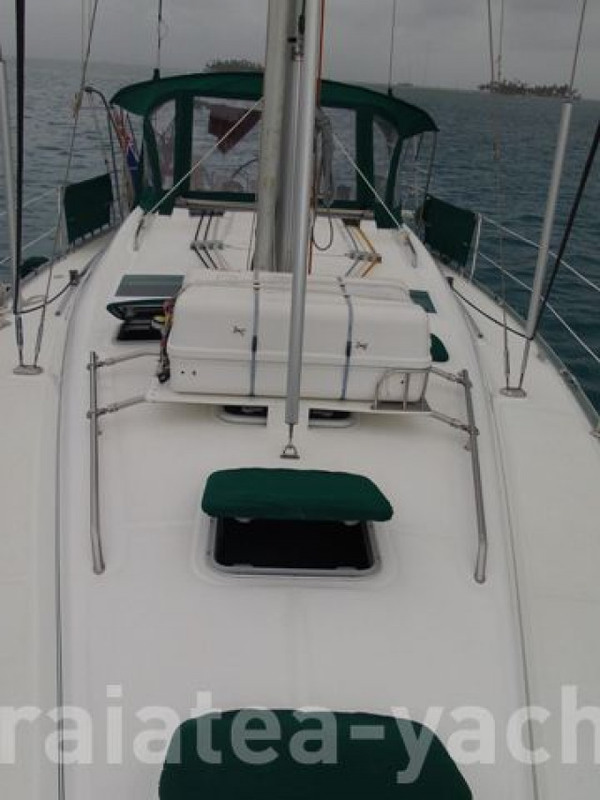 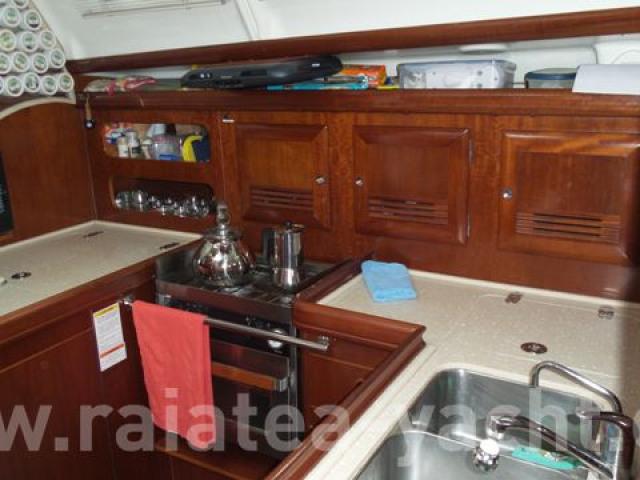 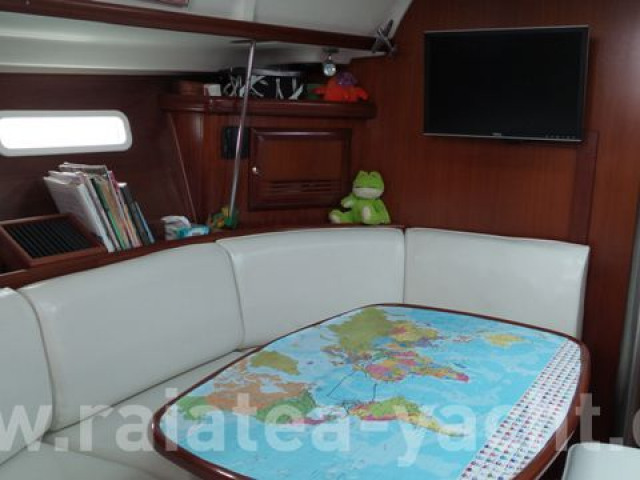 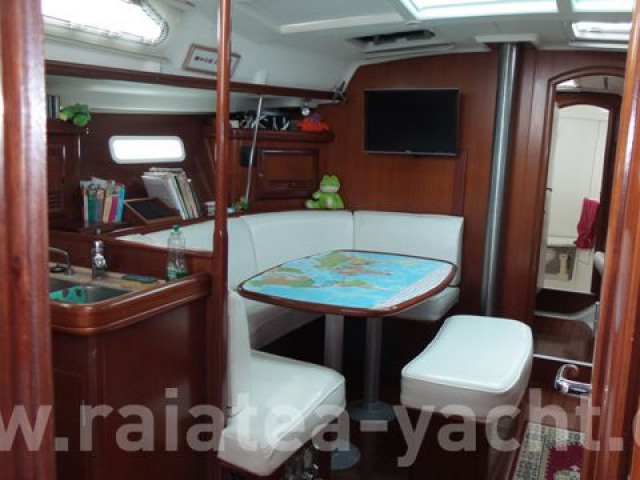 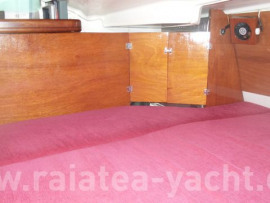 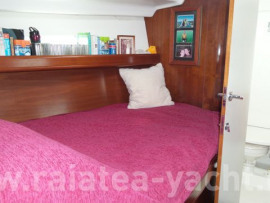 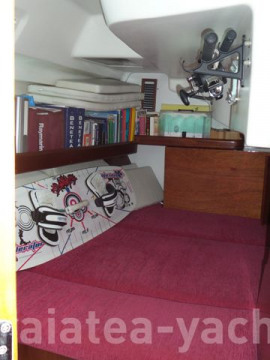 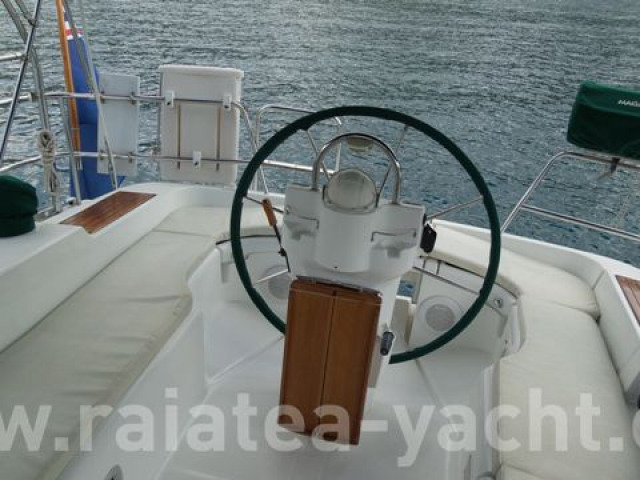 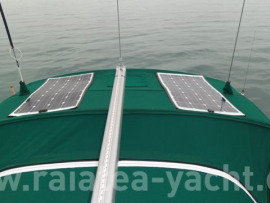 Ideally suits any kind of blue water sailing, fully equipped for long term cruising, as its history has shown. 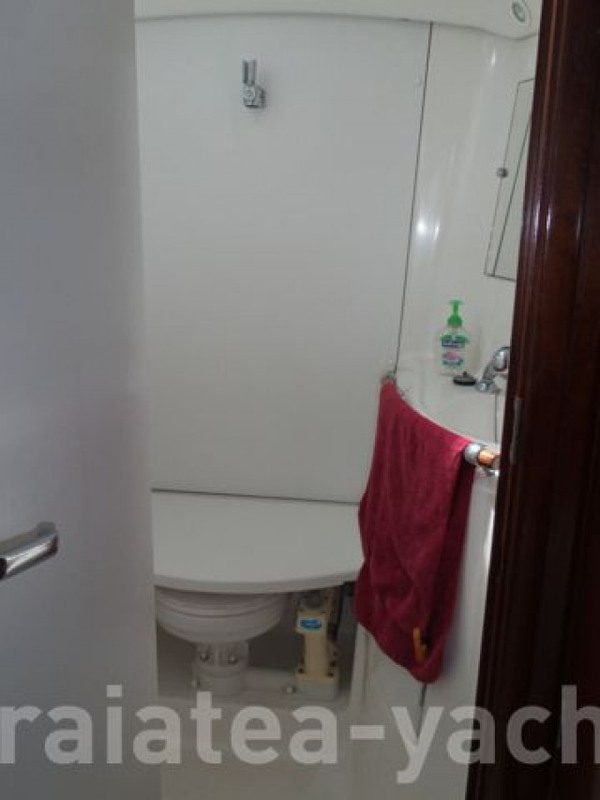 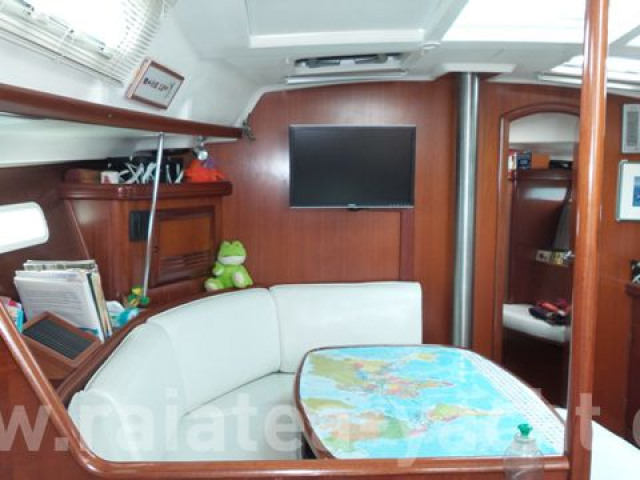 This yacht is ready to continue cruising without any further expense. Selling in US dollars $169,000. 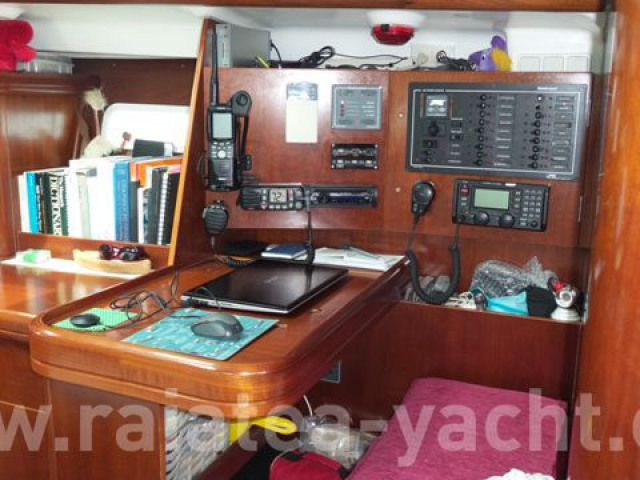 Beneteau Oceanis 393 built after plans by Berret-Recoupeau, built by Beneteau USA Inc, Marion, South Carolina, BEYN1075F203. 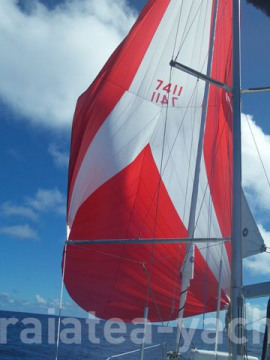 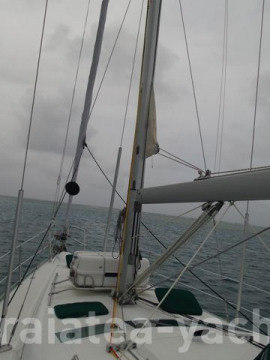 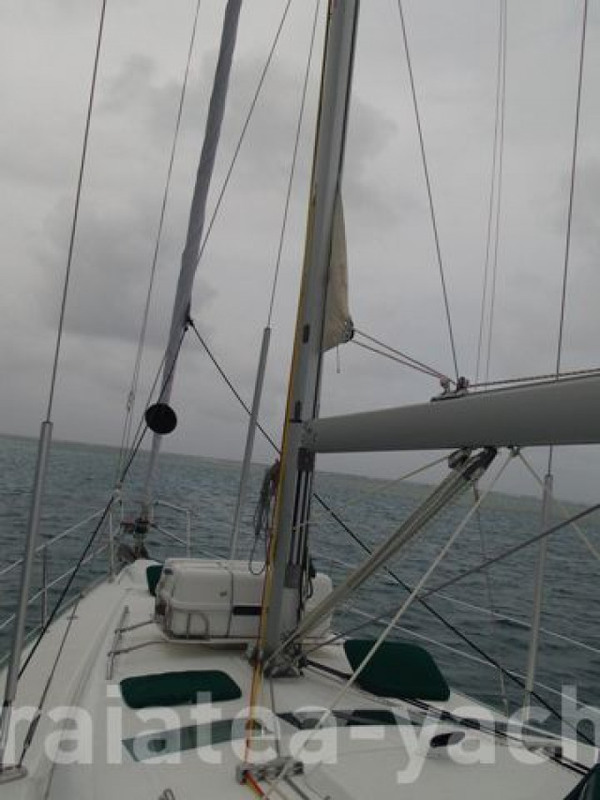 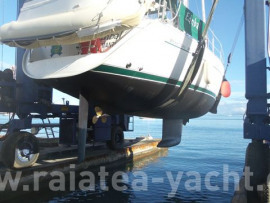 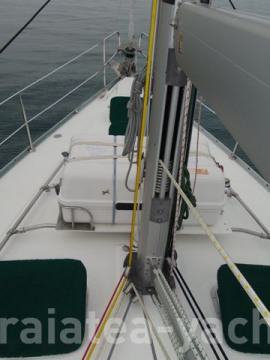 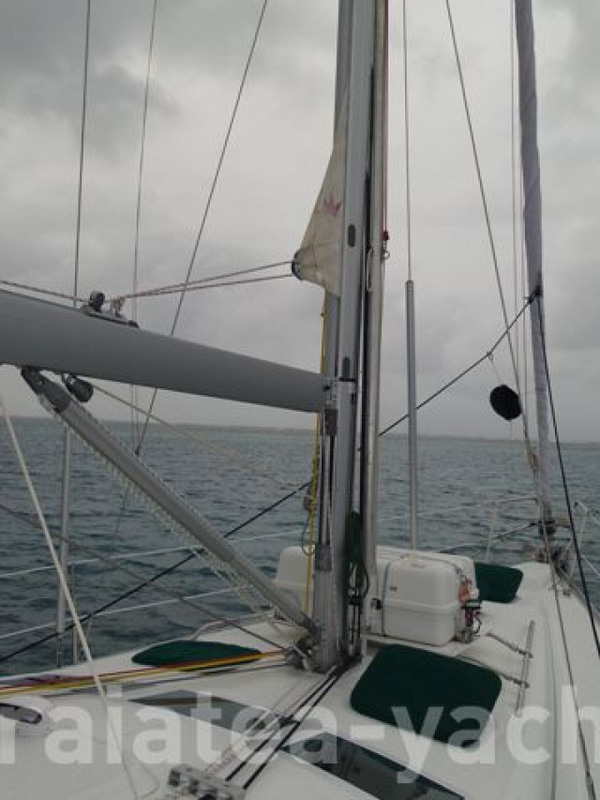 From 2015 until today, current owner, blue water sailing in the South Pacific. 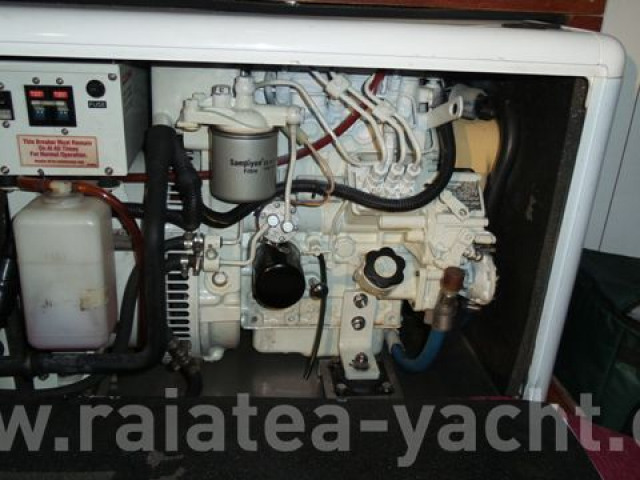 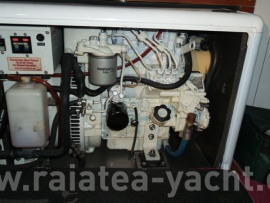 56 HP YANMAR, 4JH3E engine, naturally aspirated (4100 hours), fully maintained, always using full synthetic engine oil and fuel doctor additive to diesel with full logbook history. 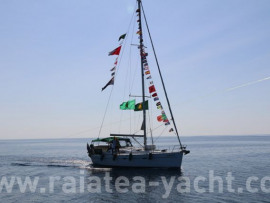 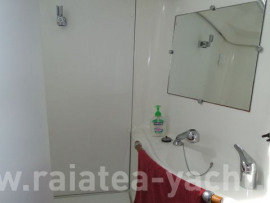 This vessel, fastidiously maintained by professional engineers, with original cruising gear fitout in USA in 2006/2007 (over $80,000 US, equipment only, excludes labour) and extensive refit in 2014 (over $40,000 US again equipment only, excludes labour) is ready for blue-water cruising without any further expense. 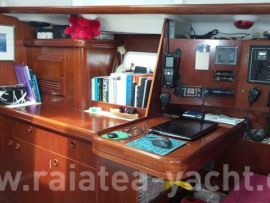 Details of both original fitout and refit in spreadsheets are available upon request. All original documentation and all additional installed equipment are supported with receipts, installation information and, most importantly, schematics diagrams. 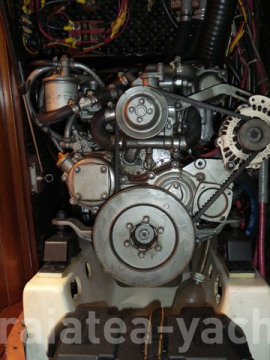 All maintenance item reminders are available in Outlook scheduler / calendar. 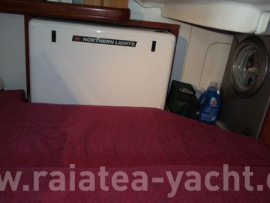 Maintenance record kept since 2006. 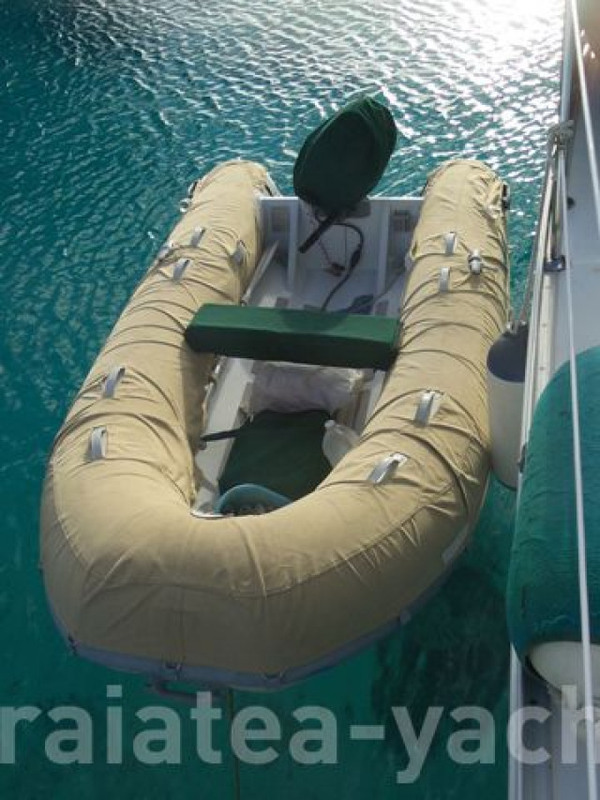 Vessel is in a pristine condition. 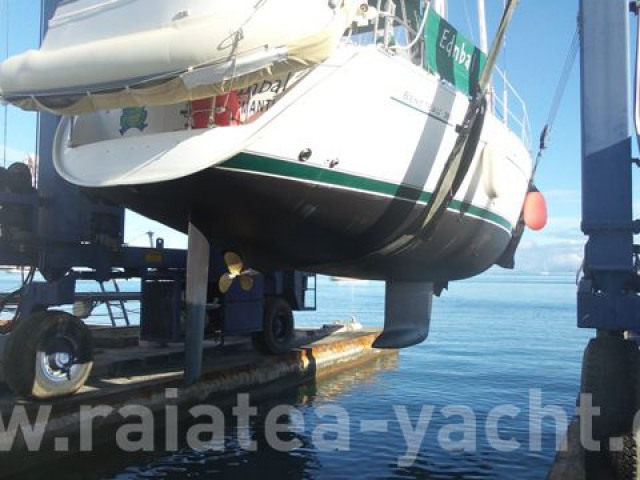 In addition, we are prepared to deliver the boat anywhere in Australia provided a 25% non-refundable deposit has been made.